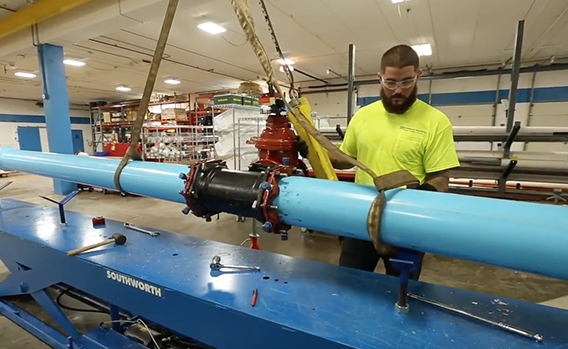 From installing the latest in rainwater recapturing equipment to digging manholes, we can do it all. 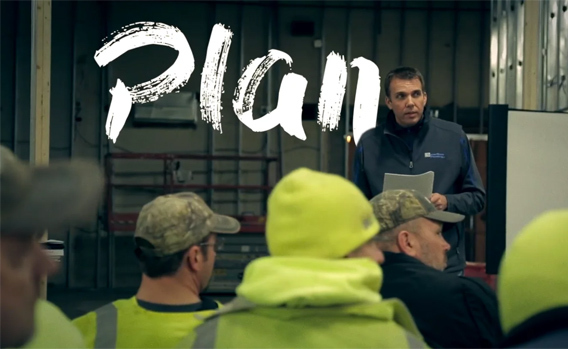 But since our finished projects go largely unseen – hidden behind walls or buried underground – we wanted to give you an inside look at what we do. Check out the gallery below for a behind-the-scenes look at some of our past projects and the pride that goes into everything we do. 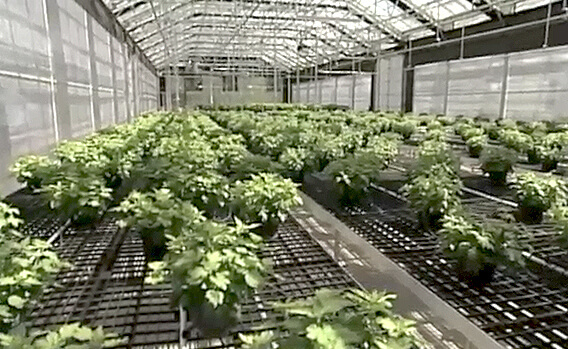 Watch CornerStone founder Steve Adkins describe his unique and industry-changing vision for CornerStone. 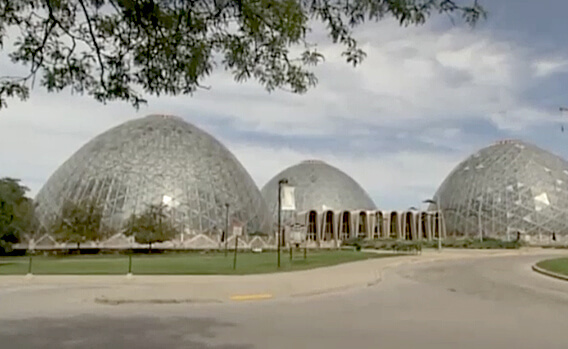 CornerStone Plumbing is featured in this TV broadcast highlighting an important conservation project – a rainwater harvesting system – developed for the Mitchell Park Domes. 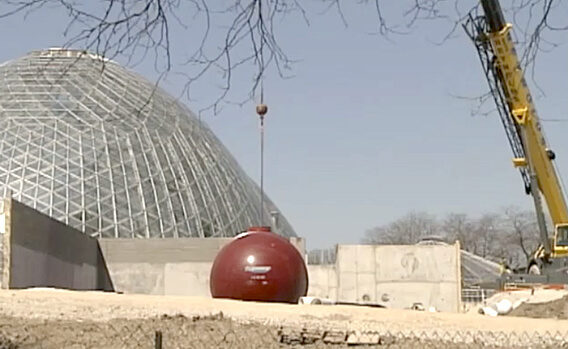 CornerStone founder Steve Adkins provides details on the Mitchell Park Domes rainwater harvesting system project. Domes horticultural services director Sandy Folaron discusses the importance of the rainwater harvesting project. 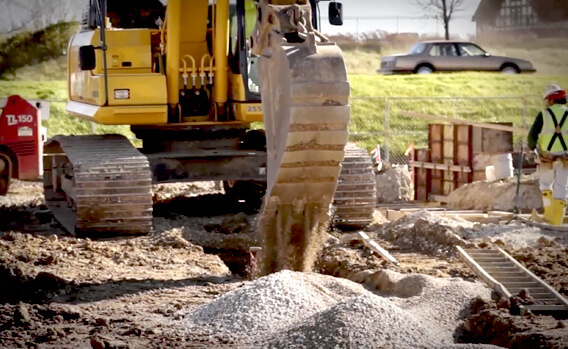 This timelapse shows the planning, coordination and skill involved in installing a manhole. With over 30 years of experience and the latest technology, our expert crews work with speed and precision to complete even the most challenging of projects on time and on budget. 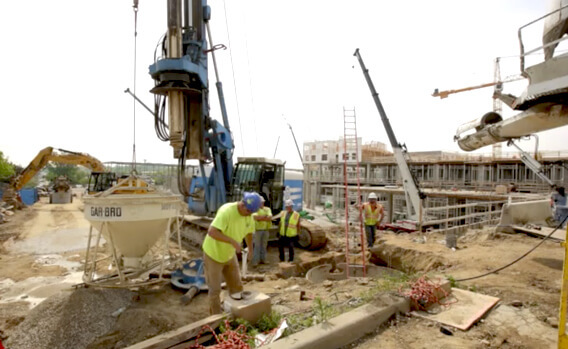 CornerStone is in the process of installing storm sewers for a new parking structure at Mayfair Mall. 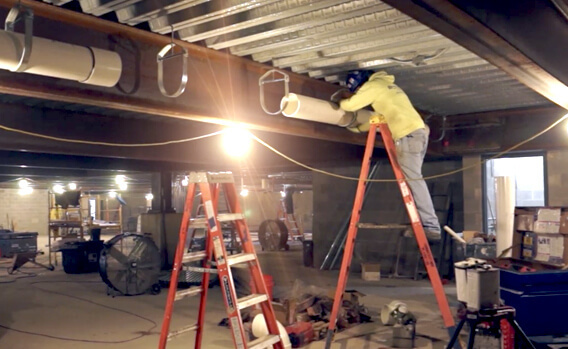 CornerStone does interior plumbing work for just about any commercial application imaginable.